We watched the latest Mission Impossible movie on Friday and I loved it! A common characteristic of action movies these days is to “allude” to action with extreme closeups, rather than using wider shots. You don’t actually get to see a fight, or a speed chase… What you see are frantically changing zoomed in shots of elbows and shoulders and hair flying. Or closeups of wheels screeching, steering wheel turning, etc. Mission: Impossible – Fallout handles the action beautifully. 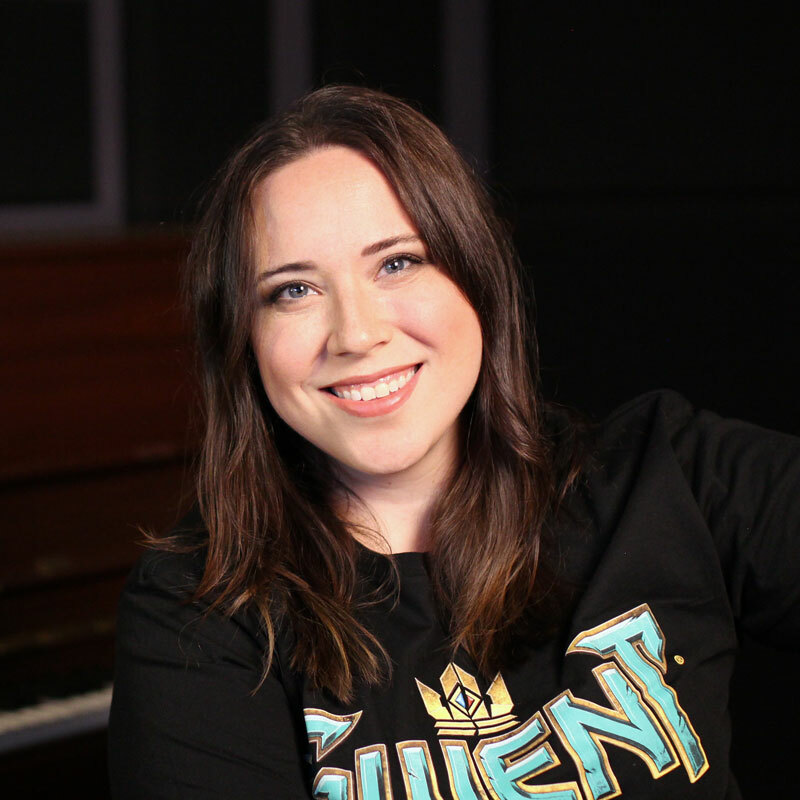 From fist fights to street chases… Being actually able to see what was happening made me feel adrenaline. The movie also knew when to use action music and when to let the sound design (engine sounds) have center stage. 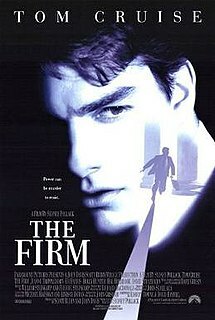 As a side note, watching Tom Cruise made me remember my favorite movie of his, The Firm. It’s also one of my favorite John Grisham books. If you haven’t read this book, or seen the film, I highly recommend them! John Wick is another excellent action movie that doesn’t have that ridiculous hyperacative editing. HIGHLY Recommended if you haven’t seen it. Yes. This. I didn’t watch the first one, but I watched the 2nd. Omi explained what happened in the 1st. I didn’t want to watch it because of what happens in the beginning. haha! 😀 But the 2nd was super cool, and I feel also falls into the more “realistic” action editing.